AIJP sampler of Awagami’s professional-grade washi paper for inkjet printing. 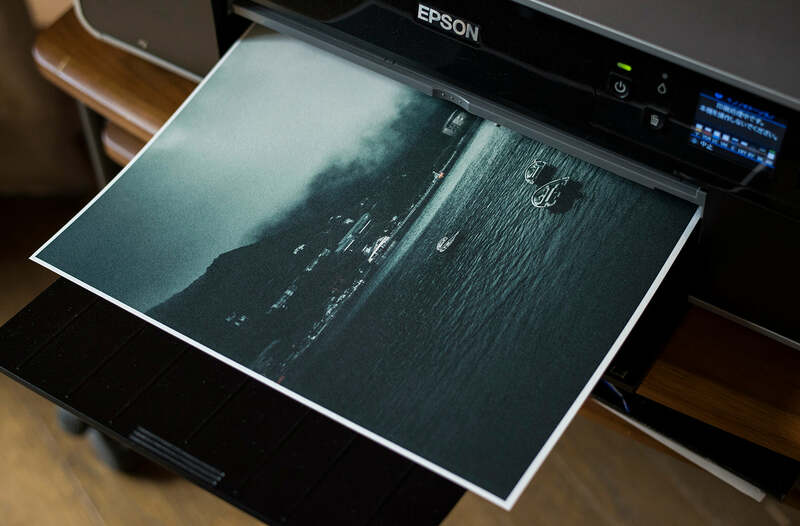 The papers may be used with both pigment ink & dye based inks and produce high quality prints while maintaining the unique tactile feel of organic washi. 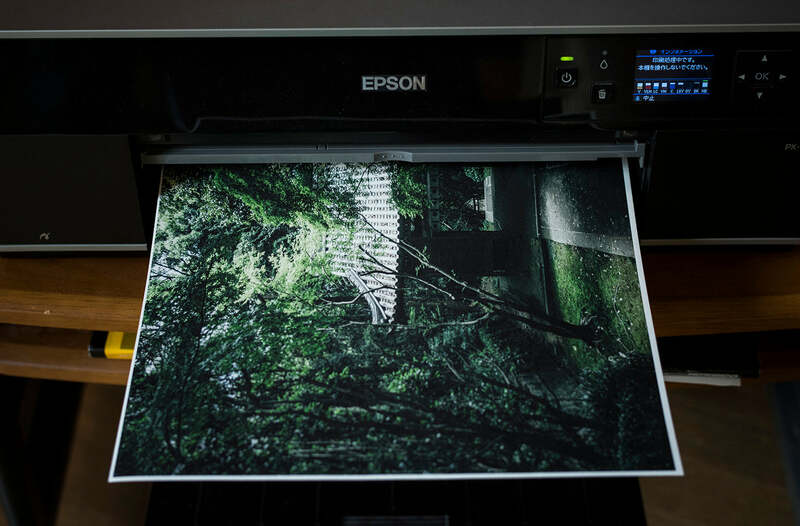 This set includes 13 machine-made AIJP washi papers (thickness range: 0.13mm to 0.35mm). 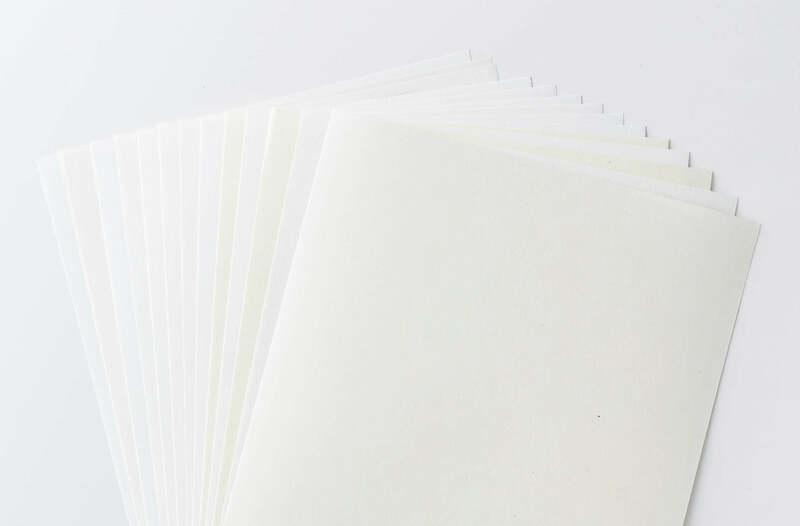 As washi papers are made of purely natural materials, very subtle variations do occasionally occur.